The Table of Shewbread was designed in such a way as to deliver maximum air flow to the bread which was housed upon it. 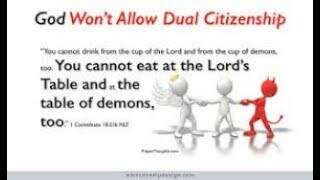 The Apostle Paul mysteriously alluded to it's qualities when speaking to the Corinthian's in 1 Cor. 13. 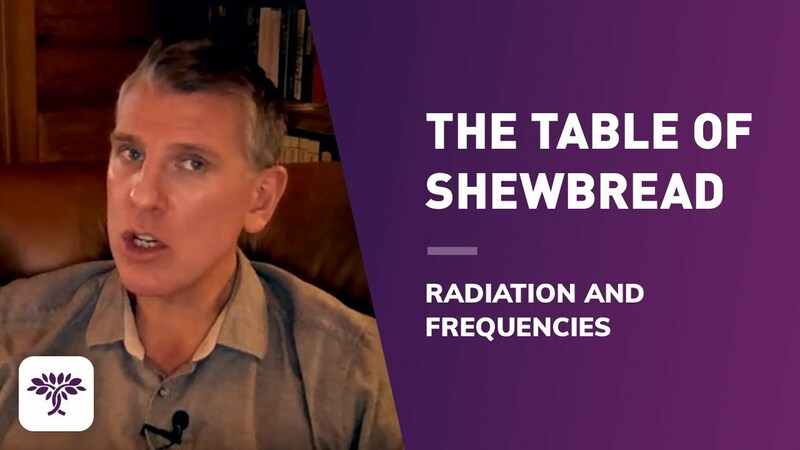 In this teaching we look into the healing nature of the Table of Shewbread and it's construction and contrast it with the danger and destructive planning of 5G technology and other destructive and enslaving frequencies in use today.